To make your bones stronger,include more calcium-rich foods in your diet. Calcium is essential to maintain body’s bone mass, improve muscle and nerve function, and keep your heart healthy.Calcium plays a major role in maintaining the bone mass required to support the skeleton. Calcium is primarily lost through general bodily processes in the kidneys and colon, and small amounts through sweat. If an individual does not consume the required amount of calcium, the body extracts it from the bones leading to weakening and an increased risk of fracture. Bok Choy: Bok Choy is a type of Chinese cabbage which contains vitamins A and C, and is low in calories.Have two cups of Bok Choy a day, which amounts to just 18 calories. Bok choy contains vitamins A and C.
Figs: Figs are smooth, sweet and crunchy fruits rich in calcium, fibre, vitamin K and potassium. 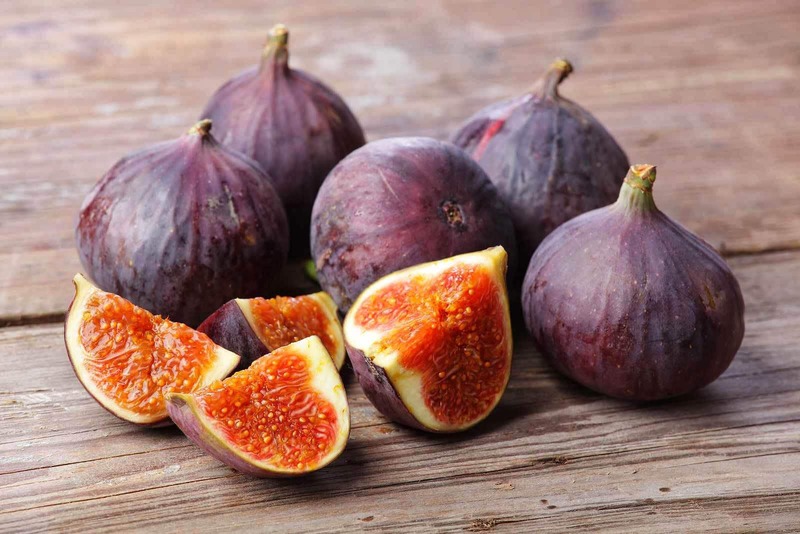 It is best to have 3-4 of them every morning,soaked in water on an empty stomach.Figs are also good for treating constipation and digestive problems too. Figs are available throughout the year. 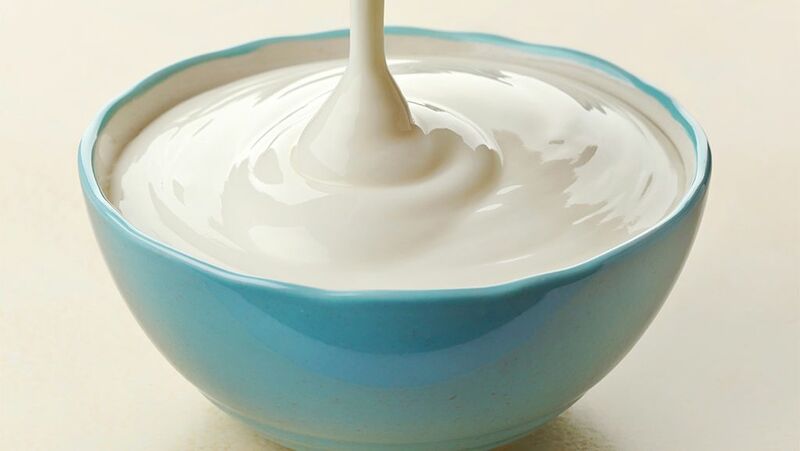 Yoghurt:Yoghurt scores over milk because it is good for those who are lactose intolerant, easy to digest, and cleansing for the digestive tract .Every 100 grams of yoghurt contain about 85-100 mg of calcium. Every 100 grams of yoghurt contain about 85-100 mg of calcium. 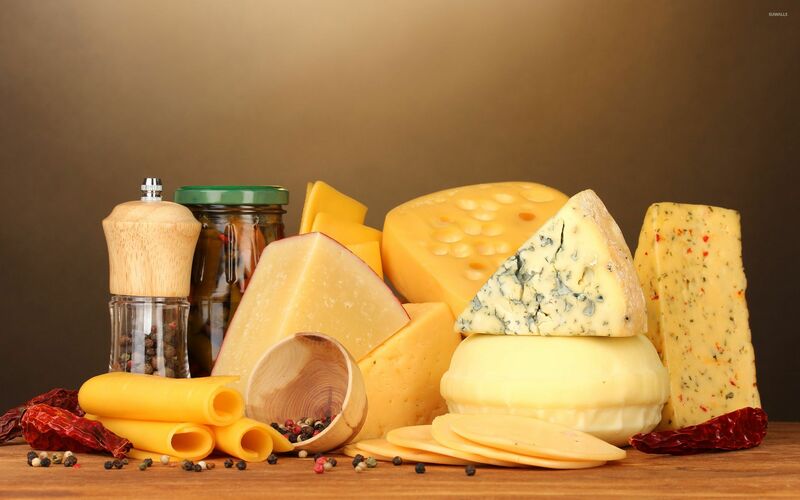 Cheese:Cheese contains essential nutrients such as calcium protein, magnesium and vitamin A.As it is both calcium-dense and calorie-rich, it is good to have on occasion to fulfil your daily calcium needs. Every 100 gm of cheese contains 721 mg of calcium. Spinach:Spinach also has a moderate calcium content and the least bioavailable of food calcium sources.spinach should be a big part of one’s lunch or dinner to increase daily calcium intake. Every 100 grams of spinach contain 99 mg of calcium. Orange:The great taste of the grove with calcium helps build and maintain strong bones and teeth.It also contains an excellent source of vitamin D, to help your body absorb more calcium. Each orange contains 60 mg of calcium, besides vitamin D that improves calcium absorption into our bones. 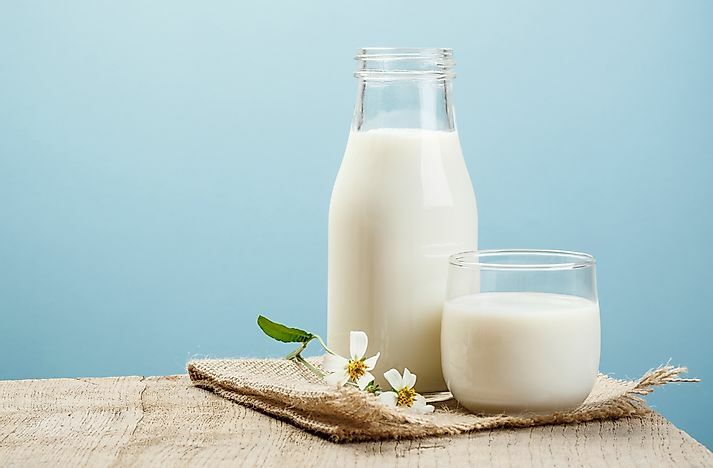 Soy milk:Soy milk is a plant-based drink produced by soaking and grinding soybeans.For lactose-intolerant individuals,consuming soy milk is good for healthy low-fat option during breakfast. Hundred grams of soy milk contain about 25 mg of calcium. Milk:Milk has a high bioavailability of calcium, which means that calcium through milk is easily absorbed and utilised by your body. One cup of milk (100 grams) contains 125 mg calcium. Almonds:Almonds are a fantastic source of many vitamins and minerals, and phosphorus.Phosphorus have a considerable impact on the strength and durability of bones and teeth. A 100-calorie serving (amounting to about 19 almonds) provides 75 mg calcium to your body. Sardines:Sardines are high in the major minerals such as phosphorus, calcium, and potassium.Canned sardines are safe and healthy to eat as they contain only 200 calories and 400 mg of sodium. Sardines offers 383 mg of calories in a 100-gram serving.